The annual (2016-2017 fiscal year) IMLS public library survey (submitted via Bibliostat) is now available. 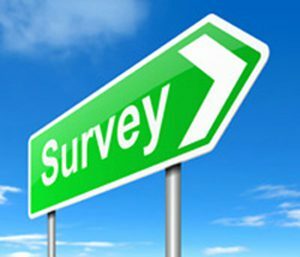 The survey deadline is February 16, 2018. Completion of the survey is required for your library to receive state aid if you are accredited. If you aren’t accredited, you still have an incentive to complete the survey ($200), called Dollar$ for Data. Please feel free to contact me if you have any questions throughout the process. 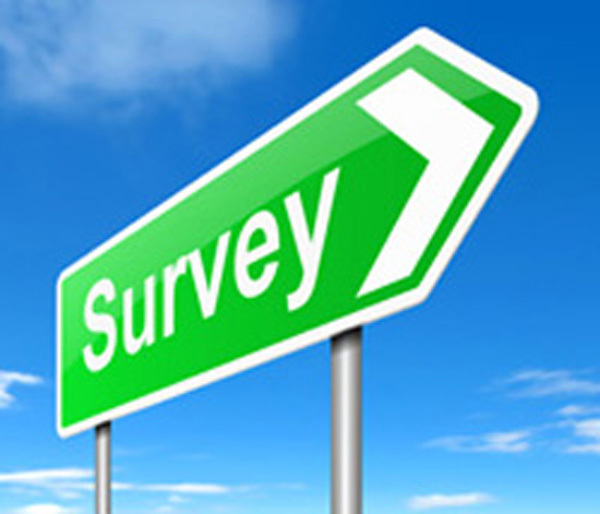 You can always start the survey, save your submissions, and then resume at a later date. It doesn’t have to all be done at once. Tip: It’s always a good idea to click on the red “save” button in Bibliostat before clicking “next” to the next screen. Thank you in advance for your participation. This entry was posted in General, Information Resources, Library Management. Bookmark the permalink.